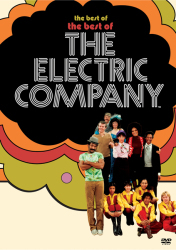 When The Electric Company made its television debut in October 1971, it was instantly clear that it would fulfill its mission of helping struggling and reluctant readers. 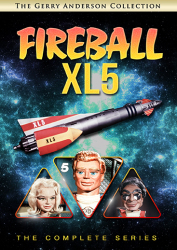 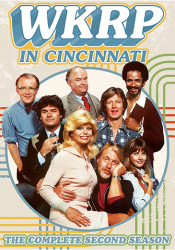 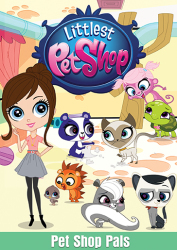 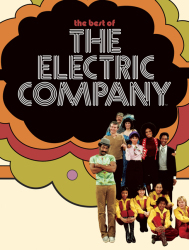 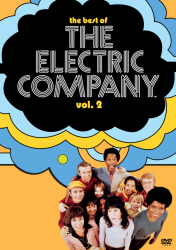 With a cast that broke new ground in its diversity, clever writing, innovative direction and an original visual and musical style, the show was so effective that by the end of its first season, nearly a quarter of all U.S. grade schools were using The Electric Company in the classroom. 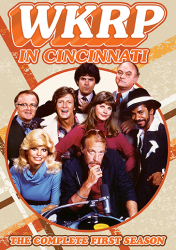 Generations of young people learned to read from the series, making it one of the most important and enduring shows in television history. 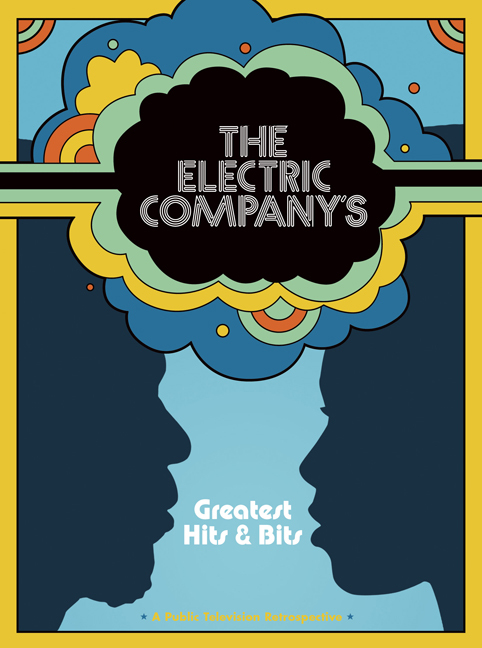 The Electric Company's Greatest Hits & Bits is a clip-filled celebration featuring many of the series' most popular segments (with Bill Cosby, Morgan Freeman and the multi-talented Electric Company cast), and includes new interviews with cast members Jim Boyd, Judy Graubart, Skip Hinnant, Tom Lehrer, Rita Moreno and Joan Rivers, as well as with series creator Joan Ganz Cooney.